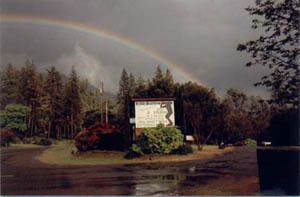 Bigfoot Campground on the Trinity River, Riverside cabins, RV park,camping resort in Trinity County. When you plan to visit Trinity County and the Trinity River please consider our full range of accommodations and services for your comforts and convenience, including our General store. 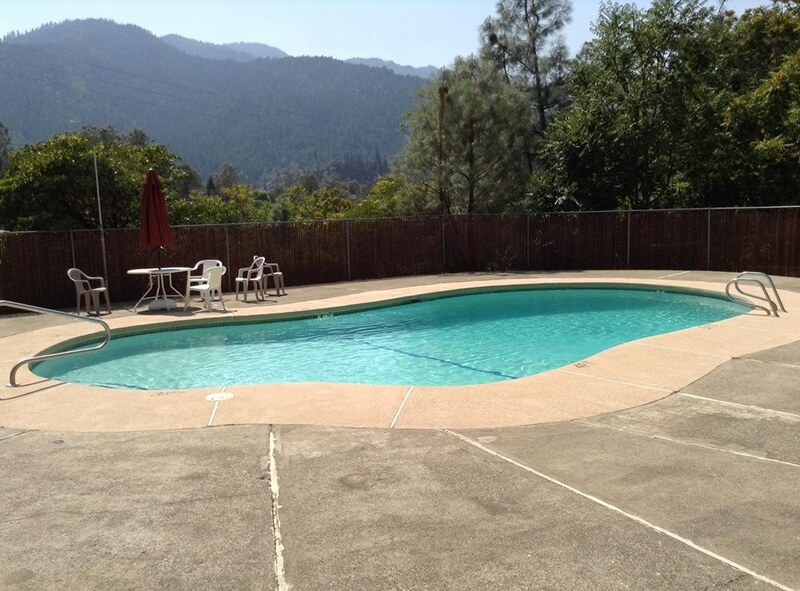 Our resort is located 11 miles west of the historic gold era community of Weaverville, between two trailheads leading to the Trinity Alps Wilderness area. The Trinity River is renowned for it's steelhead and salmon fishing with much of it close to Hwy 299, offering easy access to exceptional scenic settings with excellent riffles and holes for finding that quality angling. Close to Lewiston Lake and Trinity Lake, our central location will insure close accessibility to the diverse outdoor recreation this part of the north state has to offer. Whether you come here for a specific activity or just want to relax, you can reach most of what the area has to offer within a short drive from Bigfoot Campground. The Trinity County adventure awaits you with some of the most picturesque real estate in Northern California, so come on up and check out this fun filled mountain land.